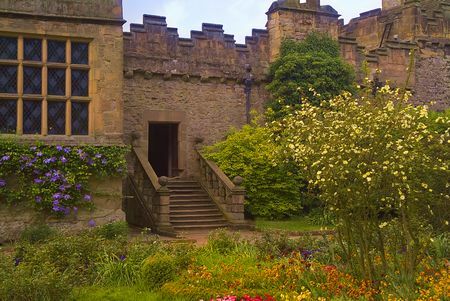 Haddon Hall is considered to be the finest example of a fortified medieval manor house in England. 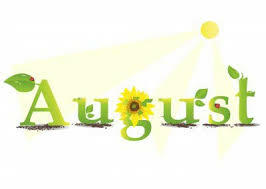 It dates back to the 12th century and was begun by Peveril, the illegitimate son of William the Conqueror. The manor was forfeited to the Crown in 1153, later passing to one of Peveril’s tenants, William Avenal. It was then acquired by Richard Vernon in 1170, who married Avenal’s daughter. 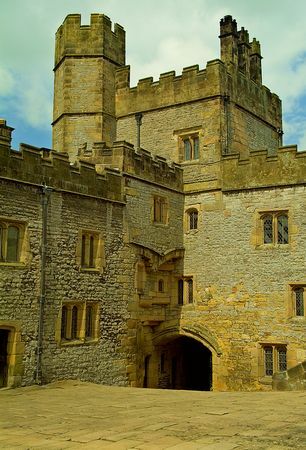 The Vernon family were responsible for most of the building at Haddon Hall, with the exception of Peveril Tower and part of the chapel, which already existed in 1170, and the Long Gallery which was added around 1600. It’s interesting to note that the manor was never bought or sold. 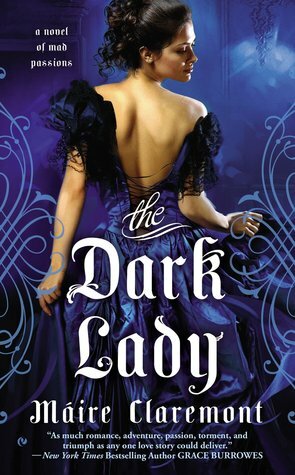 In 1563 Dorothy Vernon, heir to the manor, married (or according to local legend – eloped with) John Manners and the manor has been in the Manners’ family ever since. 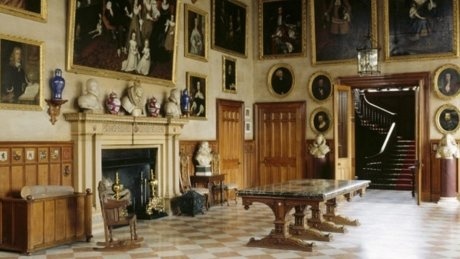 On becoming the Earls, and later the Dukes of Rutland, they moved to their main seat at Belvoir Castle and Haddon was little used during the 18th and 19th centuries. As a consequence, it remained virtually unaltered from the 16th century until the 9th Duke of Rutland moved there in 1912 and began restoration work on the manor. The house is beautifully situated on a wooded crag overlooking the River Wye and the entrance is through a weathered grey stone gatehouse guarded by an imposing tower. 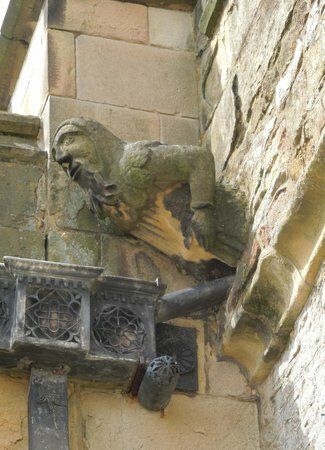 The courtyard retains its medieval look with gargoyles and crenelated walls. To the right of the courtyard is the chapel which has remained virtually unchanged since medieval times. The beautiful carved alabaster reredos and pre-Reformation frescos were for centuries hidden beneath whitewashed walls. 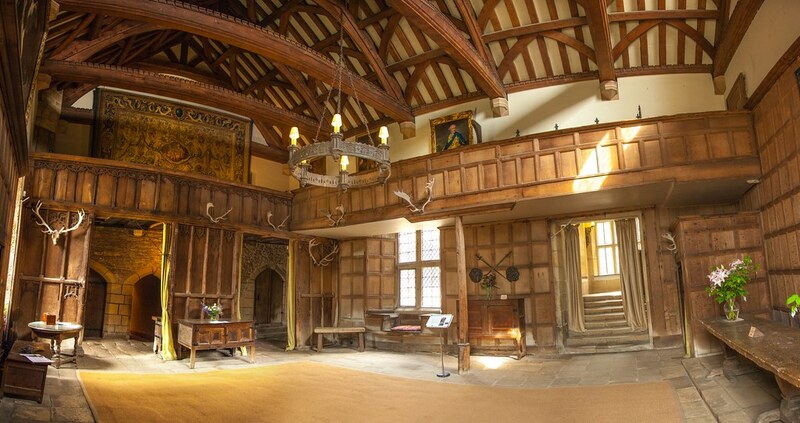 The Great Hall/Banqueting Hall, dating from 1370, has richly panelled walls and a timber framed roof (a 20th century replacement of the original, constructed with timbers from the Haddon and Belvoir estates). The original table and bench stand on a raised dais, and a 15th century French tapestry hangs on a wall – a gift from King Henry VIII. The minstrels’ gallery was added in the 16th century. 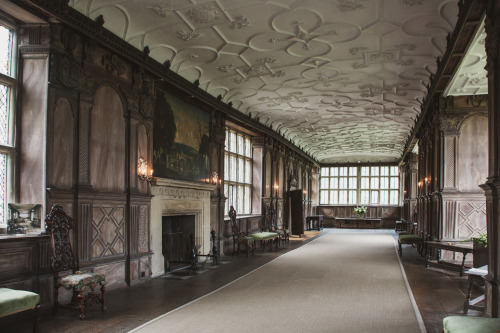 The dining room was created in about 1500 by Henry Vernon, and panelled in 1545, resulting in a perfect Tudor room. The ceiling is plaster, painted with the Tudor Rose and Talbot Dogs, the emblem of Anne Talbot, the wife of Henry Vernon. 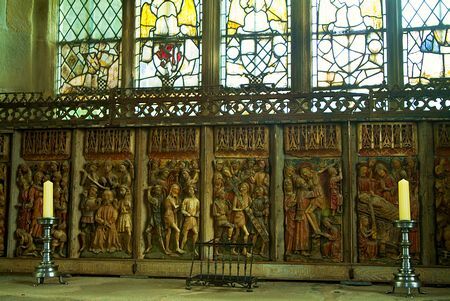 The panelling shows the Boar’s Head Crest and armourial shields of many generations of the Vernon family. The table is a 20th century copy of the ancient table in the Great Hall. 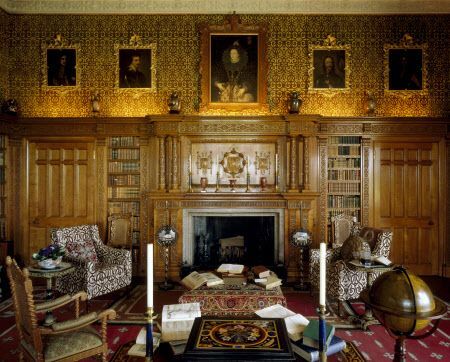 The finest room is the oak and walnut panelled Long Gallery (110 feet long) built around 1600. 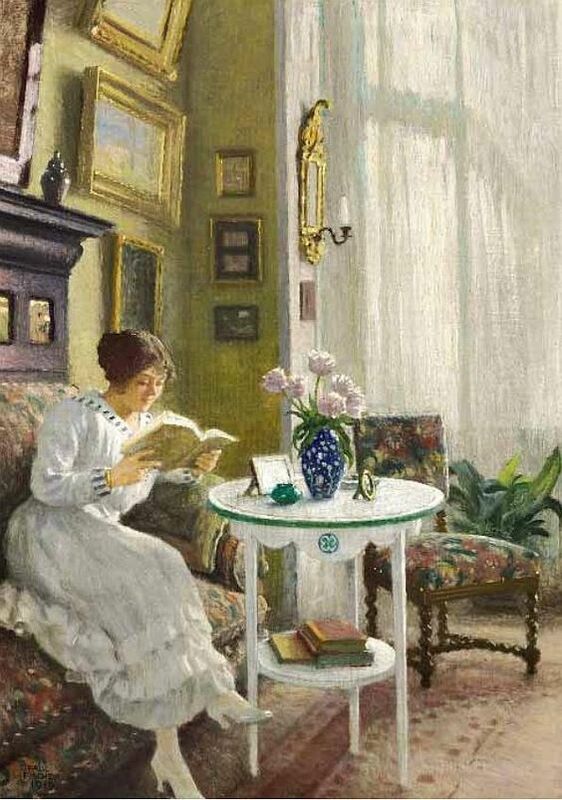 It served several purposes – entertaining guests, taking exercise in the form of walking when the weather was inclement, and displaying art collections. At the end of the gallery are steps leading out into the garden and down to the River Wye. It’s from these very steps that Dorothy Vernon is said to have eloped with her lover John Manners in 1558.
believed to be one of the most romantic gardens in Britain. Thomas Harley, a banker and government contractor in London, made a fortune from the lucrative contracts enabling him to retire in his mid-forties. He was keen to retire to the country and, as his family had always had links with Herefordshire, he bought the Berrington Estate in 1775. Harley commissioned the renowned ‘Capability’ Brown to lay out the park and gardens with sweeping views west towards Wales and the Black Mountains. Later in 1778, Harley commissioned Henry Holland, ‘Capability’ Brown’s son-in-law, to design a new house for him in the popular neo-classical style using the finest London craftsmen. The house was completed in 1783. 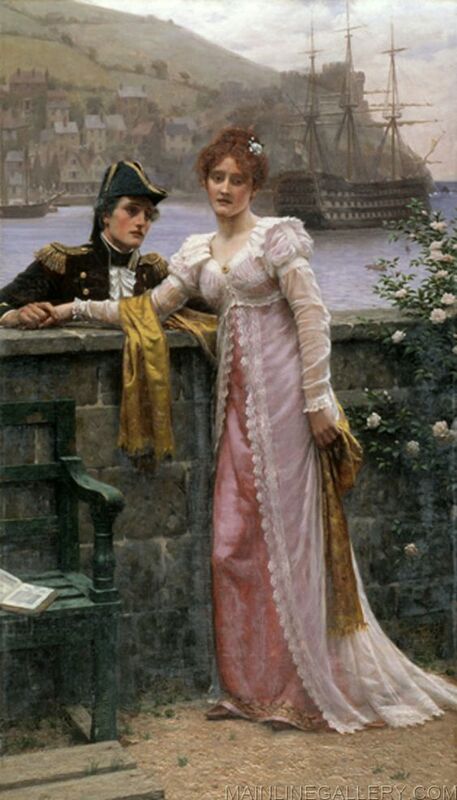 In 1781, Harley’s daughter, Anne, married the son of the great naval commander, Admiral Lord Rodney. When Harley died in 1804, with no male heir, the Berrington Estate passed to the Rodney family.The family lived there for the next 95 years until George, the 7th Lord Rodney, gambled away the assets and was forced to sell the estate in 1901. 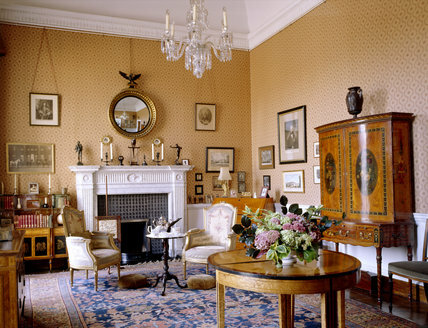 The estate was purchased by Frederick Cawley, a wealthy Lancashire businessman, who redecorated the house sympathetically, leaving Holland’s original design intact. However, it was handed over to The National Trust in 1957 in part payment for death duties for the second Lord Cawley. The last member of the Cawley family to live at Berrington Hall was Lady Cawley, who died in 1978 at the grand age of 100. The red sandstone exterior presents a plain exterior with little adornment but the interior is richly decorated with wonderful painted ceilings and ornate plasterwork. Over the years, much of the original contents had been sold off. 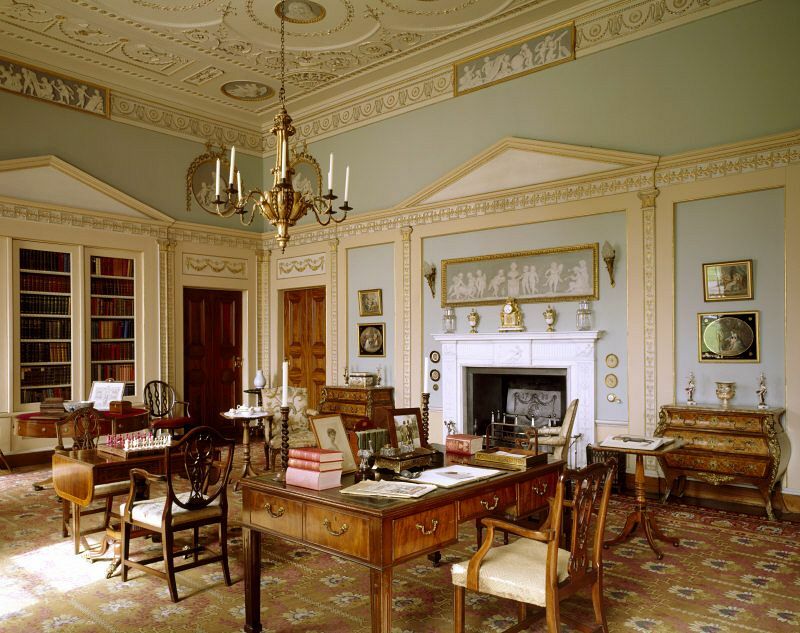 However, the National Trust was able to furnish the house with the Elmar Digby collection of 18th century French furniture, clocks and works of art, which had been bequeathed to the Trust in 1981. The ‘below stairs’ areas and servants’ quarters include a Victorian laundry, Butler’s Pantry and Georgian Dairy. There are some 456 acres of parkland and gardens and this was the last major garden designed by ‘Capability’ Brown. There are three way-marked paths through the parkland with views over the beautiful surrounding Herefordshire countryside. There is a walled garden, originally the kitchen garden, which contains rare species of old fruit trees including apple, plum and cherry, and a woodland garden including a large collection of azaleas and rhododendrons. Berrington Pool, a lake created entirely by hand, covers 14 acres in area, and lies at the foot of a sloping hill that extends to the very steps of the house. 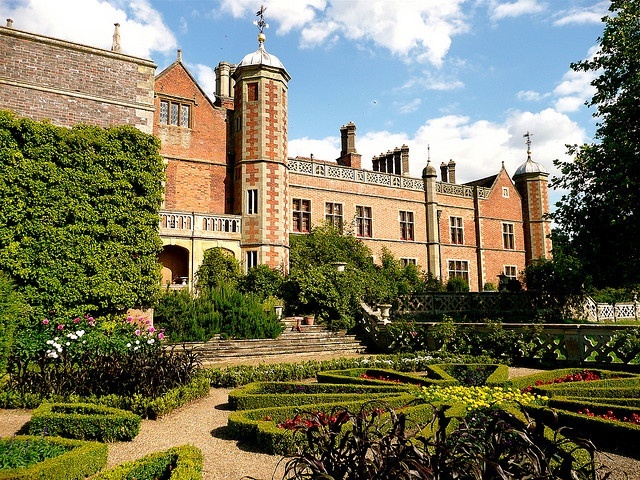 Charlecote Park is a magnificent Tudor mansion, surrounded by its own deer park, on the banks of the River Avon near Wellesbourne, Warwickshire, England. 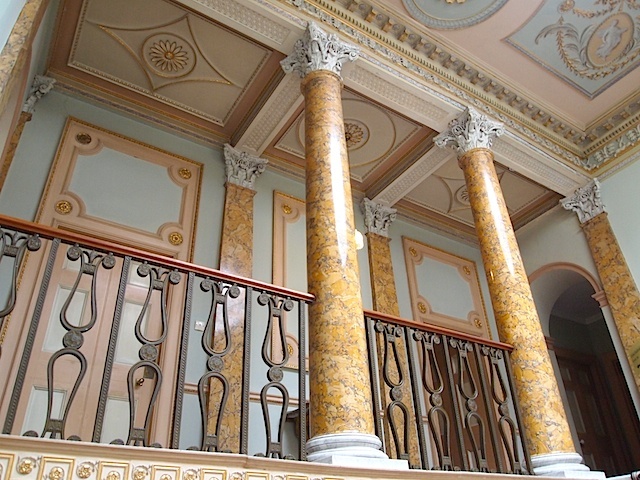 The Grade I listed building has been administered by the National Trust since 1946 and is open to the public. The Lucy family came to England as supporters of William the Conqueror and the family has owned the land at Charlecote since 1247. Sir Thomas Lucy (1532-1600) the builder of the current house was a magistrate under Elizabeth I. In the course of his duties he was responsible for prosecuting local families with Catholic sympathies, including the Arden family, William Shakespeare’s maternal grandparents. Tradition says that William Shakespeare was once caught poaching deer on the Charlecote Estate. 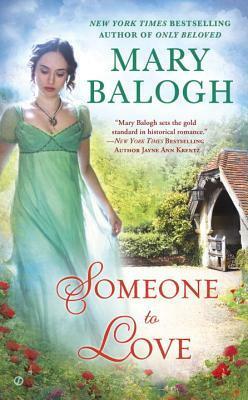 This tale may well be true, as the estate lies close to Shakespeare’s family home at Stratford-upon-Avon. The story goes that Shakespeare was forced to flee the area to avoid prosecution by Sir Thomas. The young playwright escaped to London, and the rest, as they say, is history. Shakespeare satirised Lucy by casting him as Justice Shallow in The Merry Wives of Windsor and Henry VI, part 2. Although the general outline of the Elizabethan house remains, today it is in fact mostly Victorian. 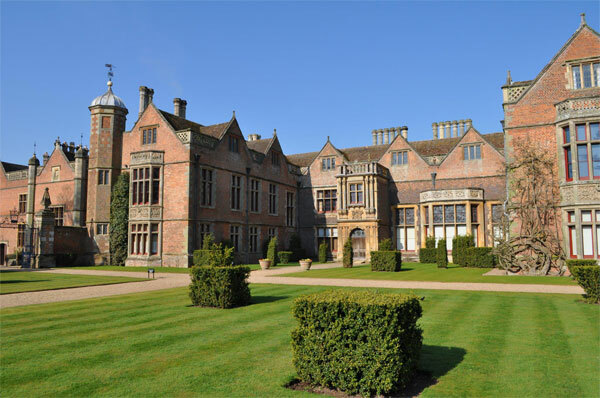 Successive generations of the Lucy family modified Charlecote Park over the centuries, but in 1823, George Hammond Lucy (High Sheriff of Warwickshire in 1831) inherited the house and set about recreating the house in its original style. 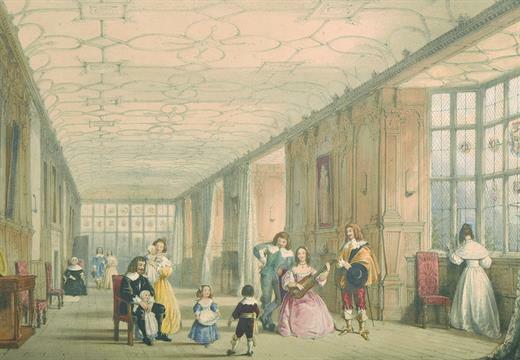 In the middle of the 19th century the Fairfax Baronets inherited the property when the male line of the Lucy family ended with the death of Henry Spencer Lucy. The baronets changed their family name to Lucy to reflect the traditions of Charlecote. The house is approached through a long path that leads under the original two-storey Elizabethan gatehouse which remains unaltered. Behind the house is a small formal garden terrace, beyond which is a large deer park designed by Capability Brown around 1760, where a herd of deer still roam. 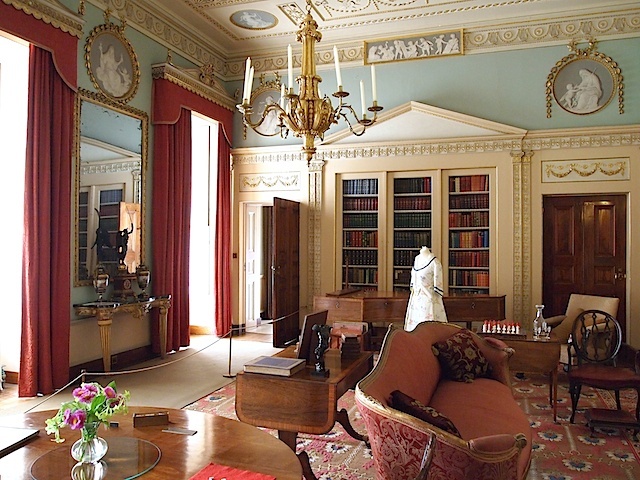 Queen Elizabeth I is known to have visited the house, and stayed in the chamber that now serves as the drawing room. The Great Hall has a barrel-vaulted ceiling made of plaster painted to look like timber and is a fine setting for the splendid collection of family portraits. 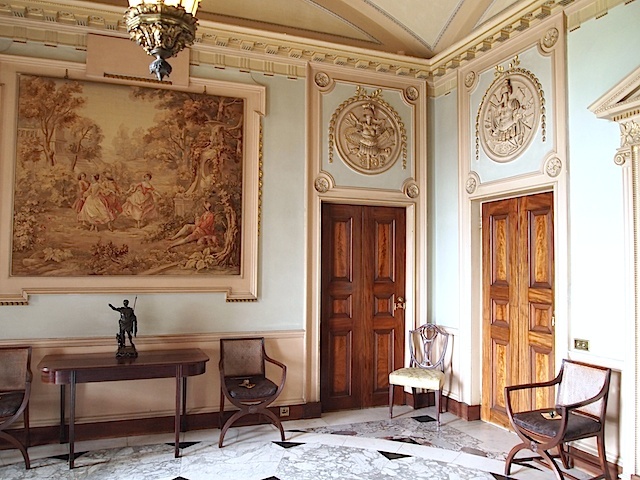 Other rooms have richly coloured wallpaper, decorated plaster ceilings and wood panelling. There are magnificent pieces of furniture and fine works of art, including a contemporary painting of Queen Elizabeth I. The Library – the Greek vases high above the books date from the 6th century BC and were acquired by the Lucy family in the 1830s. 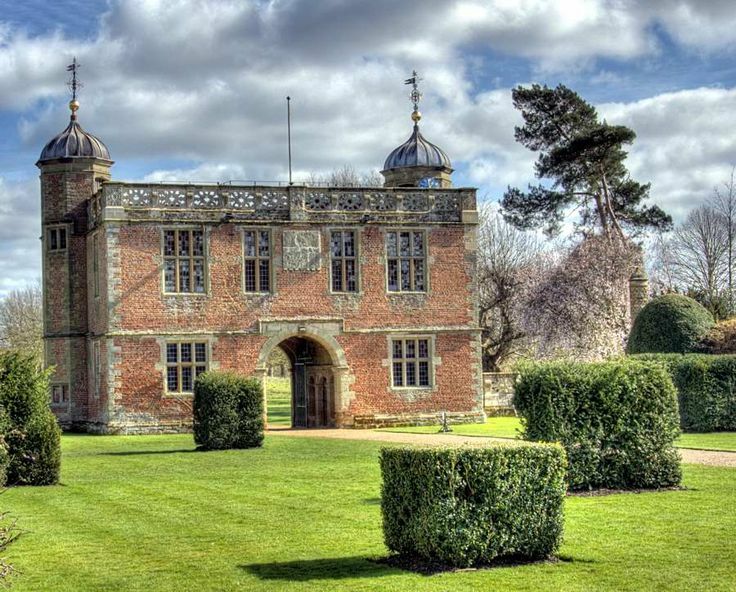 The house also has a display of carriages, a period laundry and brewroom and in April 2012 Charlecote Park featured as the venue for BBC1’s Antiques Roadshow. Burghley House is one of the foremost Elizabethan houses in England. It was built between 1558 and 1587 for Sir William Cecil (1520-1598), later 1st Baron Burghley, who was chief advisor to Queen Elizabeth I. He was the most powerful man in the kingdom and Burghley House was an expression of that power and wealth that went with his position. It was subsequently the residence of his descendants who became the Earls and Marquesses of Exeter. The House remained in the hands of the Cecil family until 1961 when it passed to a charitable trust, although the family continue to live there. The gardens and 2,000 acre parkland were largely designed by ‘Capability’ Brown in the 18th century. The Heaven Room is a stunning room, with floor to ceiling frescos of a mythical heavenly scene full of gods, goddesses, angels and cherubs. This and other rooms were painted by Antonio Verio (1639-1707) who included several likenesses of himself in the paintings! Burghley House was the location chosen to represent Rosings, Lady Catherine de Bourgh’s home in the 2005 film adaptation of Pride and Prejudice. 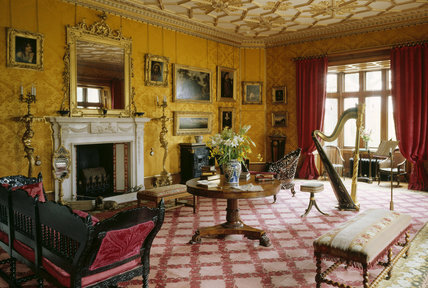 The Heaven Room was the setting for the drawing-room at Rosings and it is where Keira Knightley was seen playing the piano in the film.